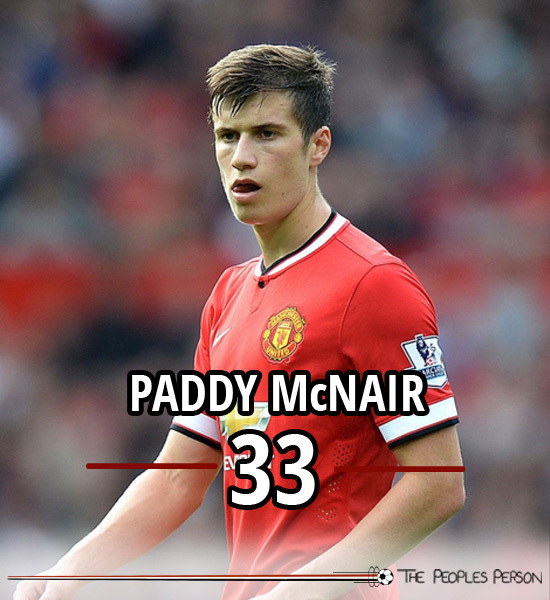 Patrick ‘Paddy’ McNair is a Northern Irish defender who plays for the Manchester United Under-21s and first-team. Man United initially discovered McNair at the age of 12 when a scout saw him playing as a midfielder for Ballyclare Colts in his native Northern Ireland. 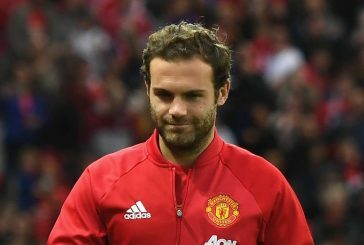 He officially became a Manchester United player at the age of 16 in 2011. Upon his arrival, youth coach Paddy McGuinness converted him into a defender as a result of his imposing, athletic stature. McNair rose to prominence in the youth setup after being included in the Under-21 establishment by Warren Joyce for the 2013/14 season. 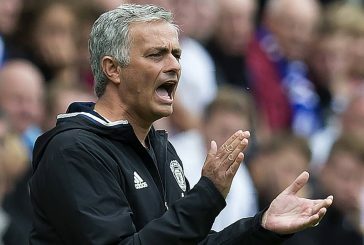 The most notable contribution came with a last gasp goal in the dying seconds against Reading that saw Man United ensure fourth spot in the Under-21 Premier League. His maturity and resilience resulted in many tipping the youngster for a big future. McNair was an unused sub in Man United’s League Cup loss to MK Dons back in August 2014. A month later, amongst a calamitous injury crisis in the first-team, the teenager was given his first start against West Ham United. In a highly examined ‘sink or swim’ occasion, the defender stood up to the task boldly, moving the ball confidently and making a vital goal-line clearance in the closing stages. Louis van Gaal has expressed his admiration for McNair’s qualities, subsequently awarding the youngster with a new contract in late February. 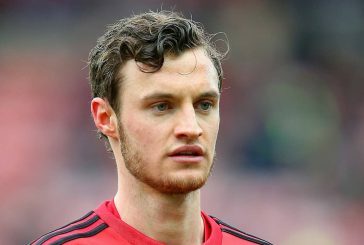 The Dutchman has indicated that he has high hopes for the defender’s future at Old Trafford.